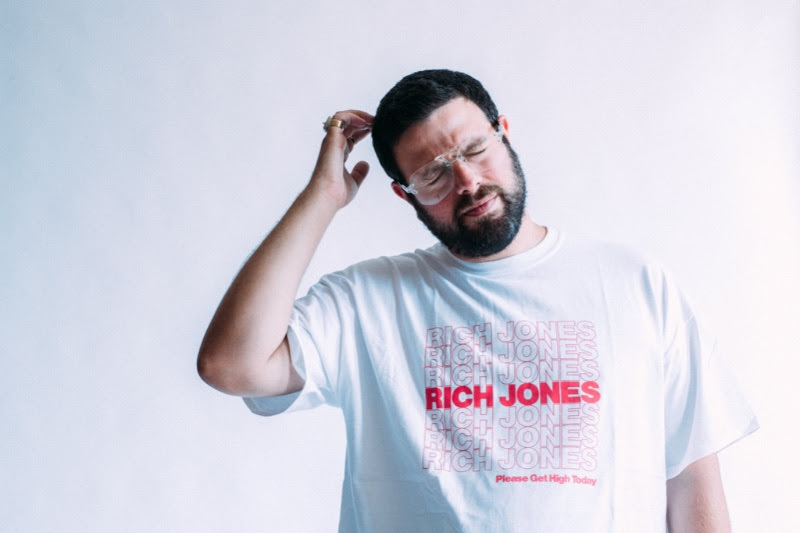 The soulful Rich Jones has released a fun video for his latest single, “No Clue”. This is Jones’ first release since his critically acclaimed 2018 album The Shoulder You Lean On. Both the song and video feature the talented Mykele Deville. 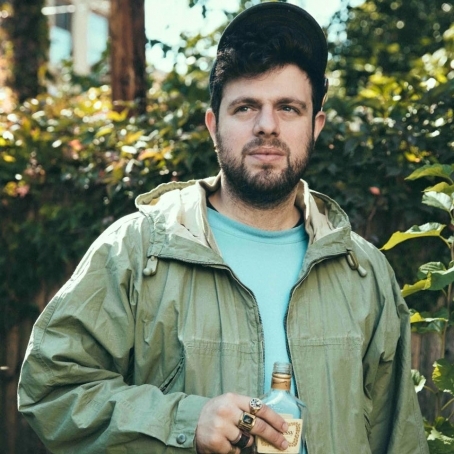 Rich Jones has released a second single, “Dreaming”, from his forthcoming LP, The Shoulder You Lean On, which will be released on November 2nd. The track features the talented Nnamdi Ogbonnaya and production from J. Klier and Kenny Keys. Rich Jones has announced his latest album, The Shoulder You Lean On, will be released on November 2nd. The LP’s lead single is called “Coin Toss” and can be streamed below. 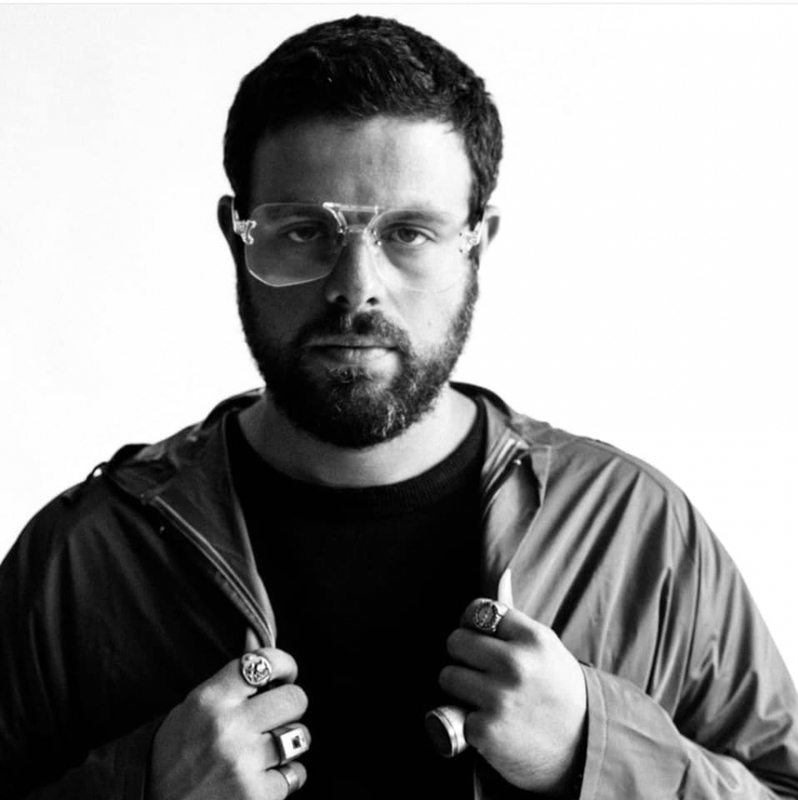 Jones is a member of Second City Citizens and has collaborated with the likes of Supa Bwe, Taylor Bennett, and The O’My’s. He effortlessly blends soul and hip hop, and on this project is backed by the production work of J. Kelr. You can help Rich celebrate the release on Nov. 3rd at Sleeping Village with Leaf Set, Shawnee Dez, and Mmuso. 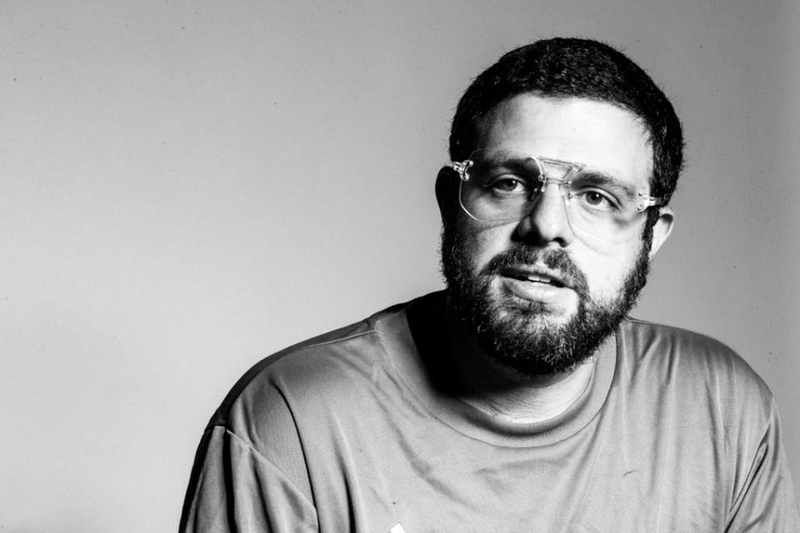 Rich Jones has released the first video from his latest project, Pink Slips. 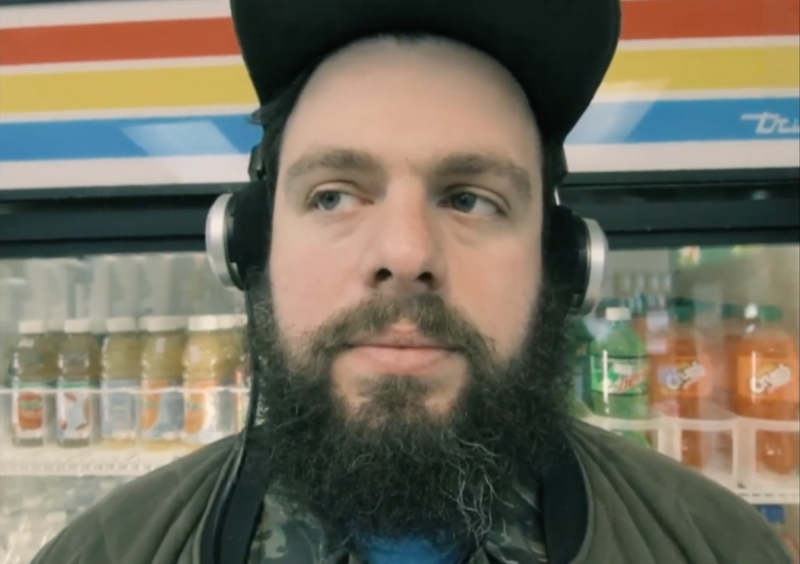 The video for the laid back track "Call First". Jones blends soul and hip hop in a causal and effective way.